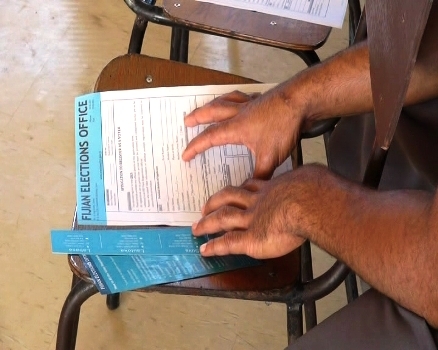 The Fijians Elections Office has registered a total of 666 students in 2 days. It registered 396 students on the second day of registrations. The Elections Office registration teams are carrying out voter registration exercise in schools. A total of 657 students attended the voter information session yesterday. The teams will be visiting other schools today. Supervisor of Elections Mohammed Saneem says schools have been very supportive and provided birth certificates of the students.